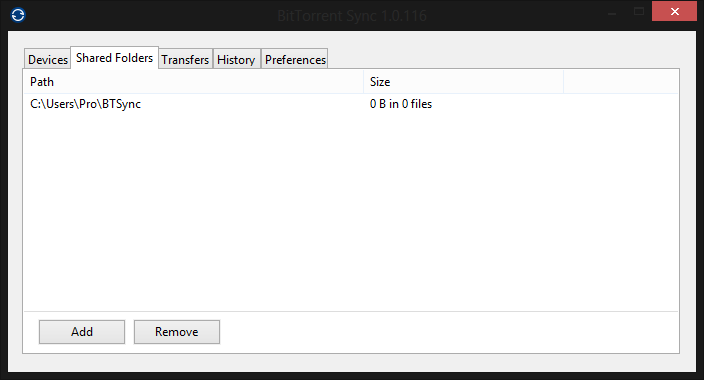 BitTorrent on Tuesday announced it has released its file synchronization tool Sync into open alpha. You can download the latest version now for Windows, Mac, and Linux over at labs.bittorrent.com. The company first announced its Sync software back in January, explaining at the time that it uses peer-to-peer technology to synchronize personal files across multiple computers and devices. One-way synchronization: You can now sync to a read-only file or folder (right-click the item in the Folders tab, open folder preferences, and click on the Advanced tab). This lets your team, family, or friends receive updates from you without having the ability to edit or accidentally delete the source material. One-time secrets: As a refresher, “secrets” are the keys that allow you to share and access folders over Sync. One-time keys can be used when you do not want a master key but need a use-once solution. These secrets, which can either be full-access or read-only, expire after 24 hours. Option to Exclude Files/Directories: If you’re syncing all your documents, but want to exclude one due to privacy, version control, or any other reason, this feature allows you to do so. Other additions: Advanced preferences configuration, support for Intel-based Synology devices, and an improved Linux WebUI. Although Sync has only been available as a private alpha to a select 20,000, those users have still managed to sync over 200TB worth of files so far. “The feedback has been universally positive,” a BitTorrent spokesperson told TNW. The three main reasons cited for all this “excitement,” according to the company are as follows: no limits on file size or folders, speed, and privacy. The first two are naturally extensions of the BitTorrent protocol. The last one is debatable: whenever you’re sharing something on the Internet, remember that it is never completely private. That being said, BitTorrent is going to great lengths to ensure your files are only available to the computers you specify. All traffic between devices is encrypted with AES cypher and a 256-bit key created based off a “secret” – as mentioned above, this is a random string (20 bytes or more) unique for every folder. By default, Sync will use 21-byte keys, but you can specify your own if you’d like. Because Sync is based on the BitTorrent protocol, there are no third-party servers involved when syncing your files: everything is stored only on your trusted devices, controlled and managed solely by you. You can regularly change your secrets as well as invite people by sharing a one-time secret instead of distributing a permanent one. So, what’s next? 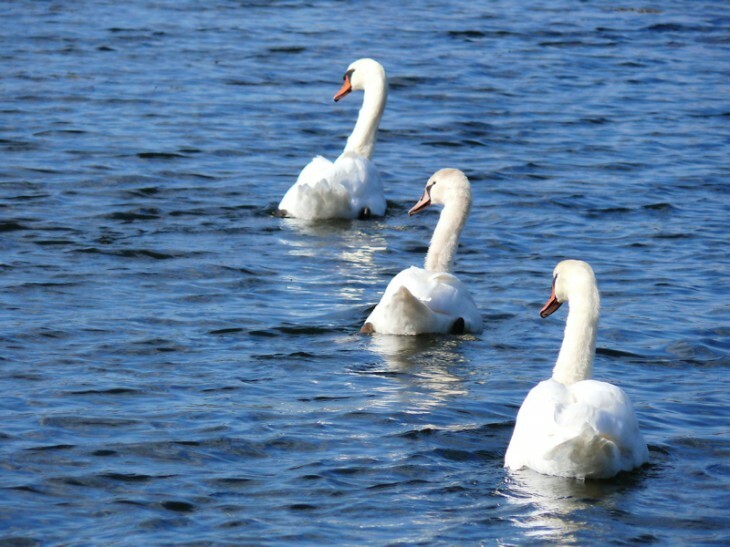 BitTorrent Sync currently doesn’t support versioning, but the company say it is planning to add it in a future version. Other than that, the company wouldn’t reveal upcoming features, but we wouldn’t at all be surprised if mobile apps were also in the works. Also, expect a beta release in a few months time; we’ll keep you posted as Sync begins to stabilize.